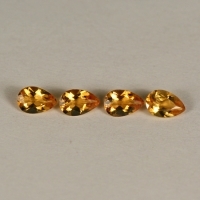 Extra fine grade natural gemstones from Tanzania. 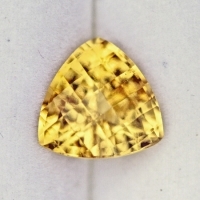 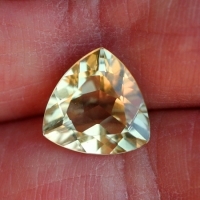 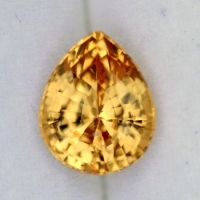 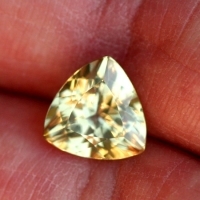 Extra fine grade gemstone from Sri Lanka. 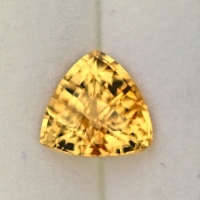 This fine sapphire comes with a GIA labratory report confirming that the gem is natural corundum, heated with no residue. 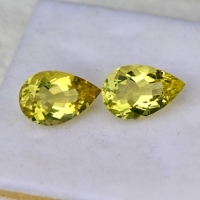 Beautiful natural gemstone from Brazil. 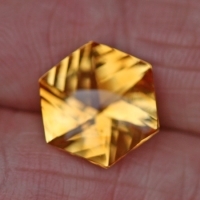 Extra fine grade natural gemstone from San Diego, California, U.S.A. "Old mine material"
Extra fine grade natural gemstone from San Diego, California. 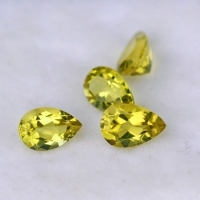 "Old Mine"
Fine grade natural gemstones from Sri Lanka. 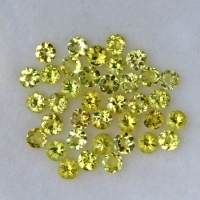 AAA grade gemstones from Brazil. 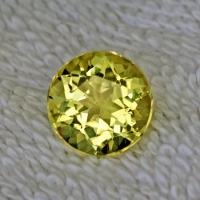 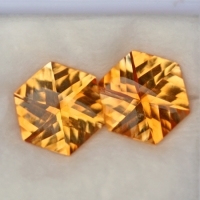 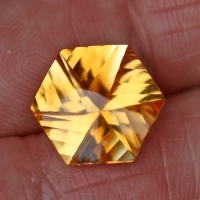 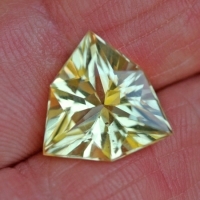 AAA fine grade gemstones from Brazil. 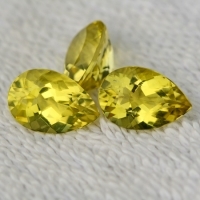 Extra fine grade gemstone from Brazil.